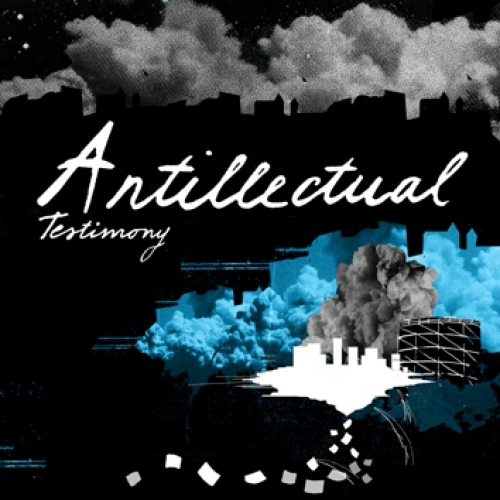 Testimony is Antillectuals second full length album. Testimony contains 10 brand new melodic punk rock songs in the vein of Propagandhi, Strike anywhere and Hot Water Music. 270 copies on solid cyaan vinyl. 270 copies on black vinyl.